Ellen Blum Barish is a writer, editor and educator. Her feature articles have appeared in Newsweek, Self, The Chicago Tribune and North Shore magazine and she has worked as an editor at several Chicago-area publishing companies. She is author of a personal essay collection titled Views from the Home Office Window and many of her essays have aired as radio commentaries on WBEZ-Chicago Public Radio. Ellen has taught academic and business writing at many local universities including Northwestern. She currently teaches personal essay workshops at StoryStudio Chicago (including a workshop on spiritual essays), New Trier Extension, Off Campus Writers Workshop and WritersWorkspace. She has a masters degree in journalism from the Medill School of Journalism at Northwestern University. Ellen and her family have been Beth Emet members since 1996. She taught religious school from 2001- 2005 after becoming a b’nai mitzvah. Ellen has been on the adult education committee and part of Rabbi London’s Spiritual Practice/Beyond Om gatherings. She is on the board of SoulSpace, an interfaith women’s group, and has co-facilitated an interfaith writing circle of clergy and laywomen and several interfaith retreats. Dina Elenbogen, an award wining poet and prose writer, is the author of the poetry collection Apples of the Earth (Spuyten Duyvil, 2006.) She has written extensively about Ethiopian immigrants in Israel. Her poetry, essays, and stories have been widely published in magazines and anthologies including City of the Big Shoulders (University of Iowa Press), Brute Neighbors: Urban Nature Poetry ((De Paul Poetry Institute), Nice Jewish Girls: Growing Up in America (Penguin/ Plume), Beyond Lament (Northwestern University Press), Lost on a Map of the World (Peter Lang), Where We Find Ourselves (SUNYPress), Bellevue Literary Review, Paterson Literary Review, Prairie Schooner, Tikkun, Chicago Reader, New City and Quintissentially New Trier. Dina has received two fellowships from the Illinois Arts Council and is recipient of the Miriam Lindberg Israel Poetry for Peace Prize. She is an advisor for UniVerse of Poetry. She has read her poetry and prose at numerous venues nationally and internationally. Learn more about Dina at www.DinaElenbogen.com. Larry Kaufman is a frequent Kahal darshan (Torah discussion leader) and blogger, primarily on the Reform Judaism blog (www.rj.org), for which he is also co-chair of the Editorial Board. An activist in the Reform movement, he serves on the North American board of the Union for Reform Judaism, the North American Council of the World Union for Progressive Judaism and on its FSU Committee, and just retired after 30+ years from the board of ARZA (which he represented in 2010 at the World Zionist Congress in Jerusalem.) He and his wife Barbara live in South Evanston. Roger Price was born and raised in Hyde Park, on the South Side of Chicago, long before Barack Obama arrived there. 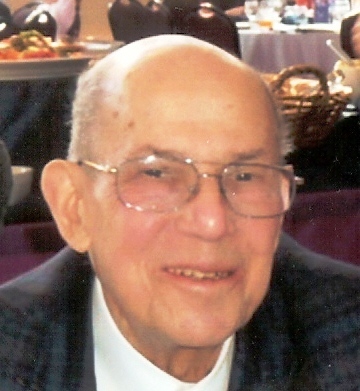 Schooled in the Conservative Movement, he later was elected president of the Jewish Reconstructionist Congregation and, subsequently, of the Federation of Reconstructionist Congregations and Havurot (now, the Jewish Reconstructionist Federation). For many years he has worked with and taught Jewish congregations and other groups regarding a number of contemporary challenges to Jewish life. 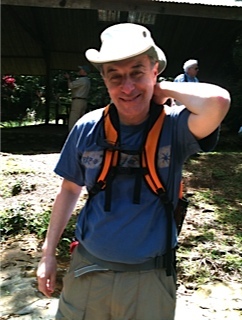 He writes regularly about the interface of Judaism and science at www.judaismandscience.com. A true contrarian, he married a North Side woman, the remarkable Mariyn Price. 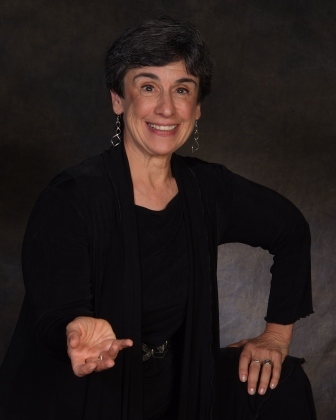 Marilyn Price is a Jewish storyteller, puppeteer, educator and author who uses her imagination to teach Torah to adults and kid-dults of all ages. With a specialty in creative interaction and bringing Judaism into the everyday experience, she travels the country stretching the imagination (yours and hers) to bring the spirit alive. She can be found at www.marilynprice.com.